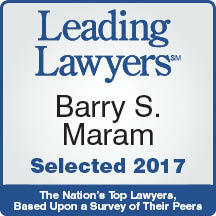 Barry has approximately 30 years of extensive legal experience in the areas of health care, government relations and public finance. His expertise also includes healthcare information technology and tax-exemption/not-for-profit law. He is also well known for his experience with government and government regulations. 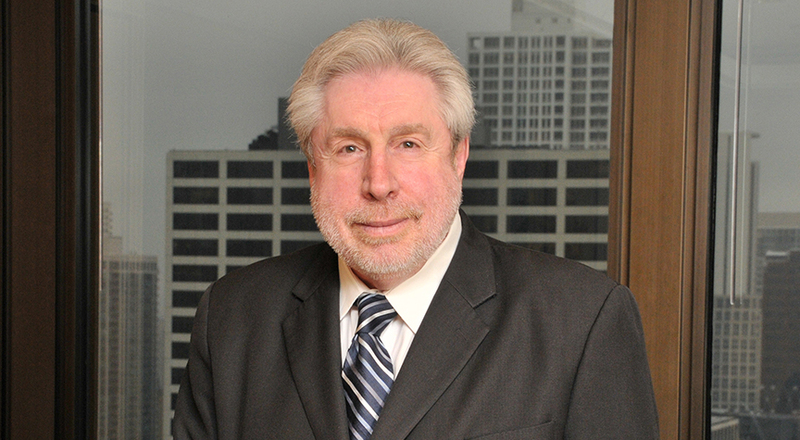 He has served as Executive Director of the Illinois Health Facilities Authority, a state bond issuer for hospitals, long term health care facilities and other borrowers. Additionally, he previously served as Director of the Illinois Department of Healthcare and Family Services coordinating Medicaid, health reform, statewide health care purchasing, and child support services. In addition to his extensive private practice experience, he has served in senior positions under both Democrat and Republican administrations. Barry's representations have included a wide range of organizations—including but not limited to—major medical centers, hospitals, long term care facilities, physician groups, ambulatory surgical treatment centers, health plans, managed care organizations, community providers, federal qualified health centers and rural health centers, trade associations, pharmaceutical companies, banks, underwriters, bond issuers, and borrowers. Barry received the National Governor's Association Award for Distinguished Service in State Government.